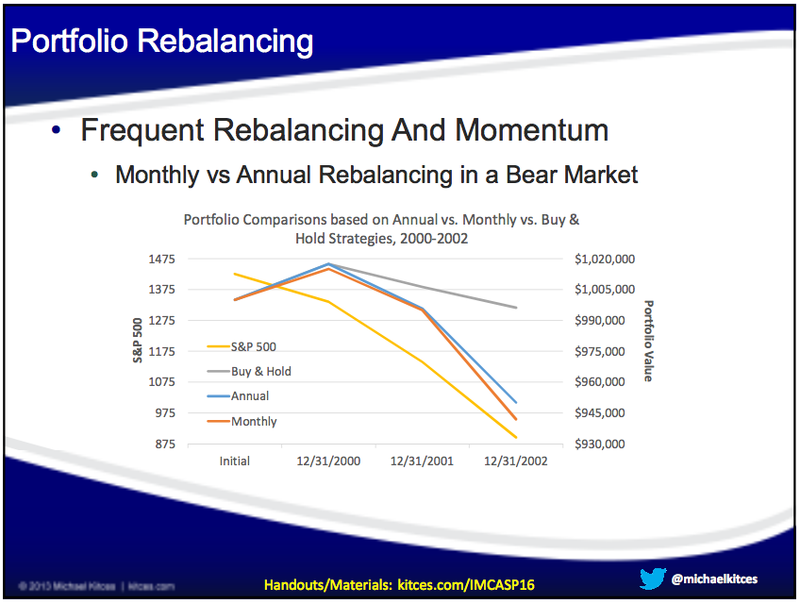 Rebalancing is a word that advisors know all too well. With so much already written about portfolio rebalancing software and strategies, what is it about the subject that fills a conference room to capacity? That is what I was wondering while sitting in the audience at the IMCA’s 2016 conference, waiting for Michael Kitces to take the stage and dazzle us. Rebalancing is a complex topic. Most advisors do rebalance their client accounts, but there is disagreement as to what method yields the best results while effectively managing risk. The conventional wisdom holds that annual rebalancing is best, but does it produce the best outcomes? What’s new in the industry thinking about rebalancing? What tools can help advisors monitor performance and make the process more efficient? As the last of the Excel-toting, manually-rebalancing dinosaur financial advisors fade away, we will finally be able to stop explaining why automated software rebalancing tools are better than spreadsheets. But, in case you need a refresher, read this: What’s New in Portfolio Rebalancing Tools? Now we got that out of the way, we can focus on rebalancing best practices, as recommended by Kitces, publisher of the Nerd’s Eye View blog. I also reached out to a number of my industry contacts to get their opinion on Kitces analysis. 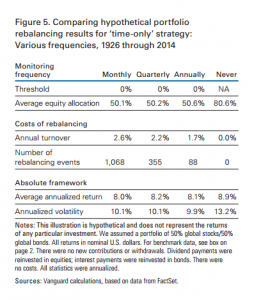 Is Annual Rebalancing Bad for Performance? One thing I learned from the book, Freakonomics, was that conventional wisdom is almost always wrong. Kitces blows up the conventional wisdom of portfolio rebalancing with his theory that annual rebalancing results in worse returns than a buy-and-hold approach. While it does marginally improve risk-adjusted returns, “people don’t eat risk-adjusted returns,” Kitces pointed out. 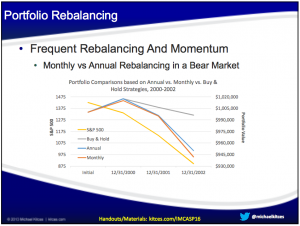 Should advisors just skip rebalancing altogether? Selling winners and buying losers once a year can be psychologically difficult for investors. However, not rebalancing at all can lead them to abandon all strategies when the market drops. “Knowing that stocks outperform bonds over time, any model absent rebalancing will tend to move toward a greater allocation to stocks,” observed Sheryl Rowling, CEO of Total Rebalance Expert (TRX). “Thus, over time, not rebalancing should provide a greater return. Unfortunately, as the portfolio moves to a greater allocation to stocks, the risk level increases as well,” she pointed out. If annual is too infrequent, would a quarterly or monthly approach result in better returns? “Rebalance often enough, but not too often” seems to be the advice. What does that mean in practical terms? Kitces quoted a 2010 study from Vanguard that found no material differences in outcomes when using an annual, quarterly, or monthly rebalancing frequency. Researchers observed no improvement in long-term returns or risk, only an increase in transaction costs. Vanguard has updated the study on this subject in 2015, reaching similar conclusions. 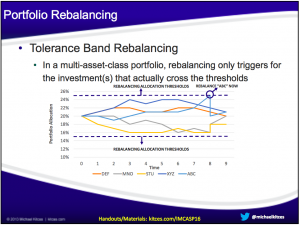 Setting tolerance bands that trigger rebalancing is a good alternative, according to Kitces. The theory is that individual investments are rebalanced based on how overweight or underweight they are relative to the overall portfolio. The result could be more or fewer trades, depending on an advisors’s baseline. 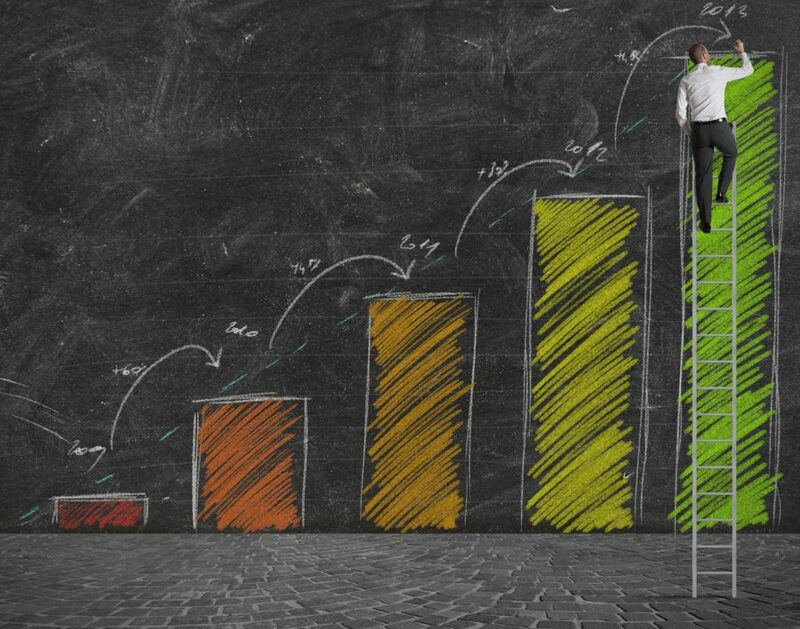 “If you never cross your drift parameters in 3 years, you won’t rebalance in 3 years,” noted the product manager for a software rebalancing tool. For a portfolio with a mix of larger and smaller positions, Kitces advocated the use of scaled allocation bands. A 2007 study by Gobind Daryanani identified the relative threshold of 20% of the investment’s original weighting as a guideline. Researchers found that setting the band more narrow (10 or 15%) generated lower returns, as did setting the band wider (at 25%). The 20% threshold also allows the manager to better control transaction costs. Tolerance bands of +/- 20%, consistent with Daryanani’s findings, are recommended by Rowling, but only if all asset classes have similar weights in the allocation. “Tweaking based on particular models is necessary to accomplish the advisor’s goals,” she noted. Rowling also encouraged advisors to consider the volatility when setting tolerance bands. Emerging markets, and other investment classes that are inherently more volatile, may trigger more transactions than necessary if the tolerance band is set at 20%. Hensrud-Ellingson of FolioDynamix, which was acquired by Actua in 2014, made an interesting point on the subject of optimal rebalancing methodology. Regardless of the advisor’s ability to demonstrate that rebalancing less frequently or using tolerance bands has resulted in a higher portfolio value, it can only be determined retrospectively. She believes that “implementing a consistent repeatable process for rebalancing” going forward is most prudent for maintaining the right portfolio for the client. What does research have to say about the optimal frequency of investment performance checks in relationship to tolerance bands? The Daryanani study found that “looking constantly” resulted in maximized rebalancing benefits. Their advice is to check daily, even if no trade is generated for several months or years. While rebalancing software will help advisors scale their business, each client’s specific needs must be considered when rebalancing their portfolio. 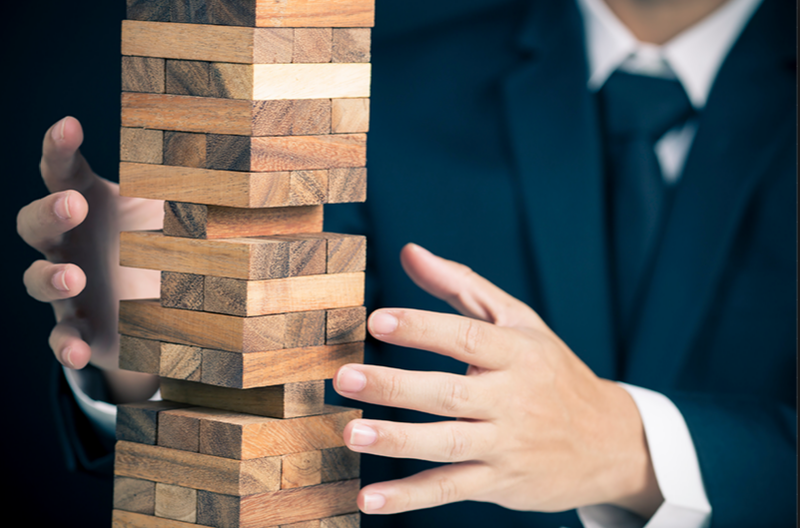 The client’s risk tolerance must also be considered when deciding on a rebalancing strategy. “Without rebalancing, you are essentially saying to the client that they have to accept higher & higher levels of risk,” Rowling noted. As an unrebalanced portfolio moves toward a greater allocation to stocks, it does so randomly within the asset classes, Rowling continued. The risk/return trade-off does not stay on the efficient frontier, even though both are increasing over time. Portfolio rebalancing software can perform opportunity checks on a regular basis, triggering an alert to the advisor only when the thresholds have been breached. But with many options on the market, some with notably different features, how do you make the right choice? Below is a selection of popular rebalancing products. 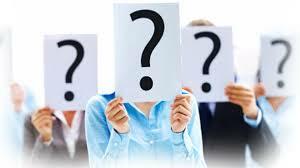 Most are custodian-agnostic, and can be integrated with a wide range of portfolio accounting systems. The products designed to be sold at the enterprise level tend to have a more robust selection of features and options than those created for RIAs. TRX uses Analysis Expert, a patented technology that constantly monitors client portfolios. Alerts can be set up for events that breach tolerance bands. The cash component of the portfolio is closely monitored, notifying the advisor to free up or invest excess cash. The advisor can take action on all or selected rebalance recommendations, and place trades opportunistically. TRX can be purchased as a stand alone product and integrates with many other applications such as Redtail and ByAllAccounts and wealth management platforms such as Orion Advisor Services. FolioDynamix Block Trading & Rebalancing module is a good fit for RIAs, bank trust or broker-dealers with a focus on scalability and advanced functionality. The system automatically monitors for drift violations, security movements, and cash events on a nightly basis. It also checks trade events for wash sales, restrictions, and minimums. Advisors can create custom workflows for discretionary, non-discretionary, and commission-based accounts – a big bonus for hybrid firms. 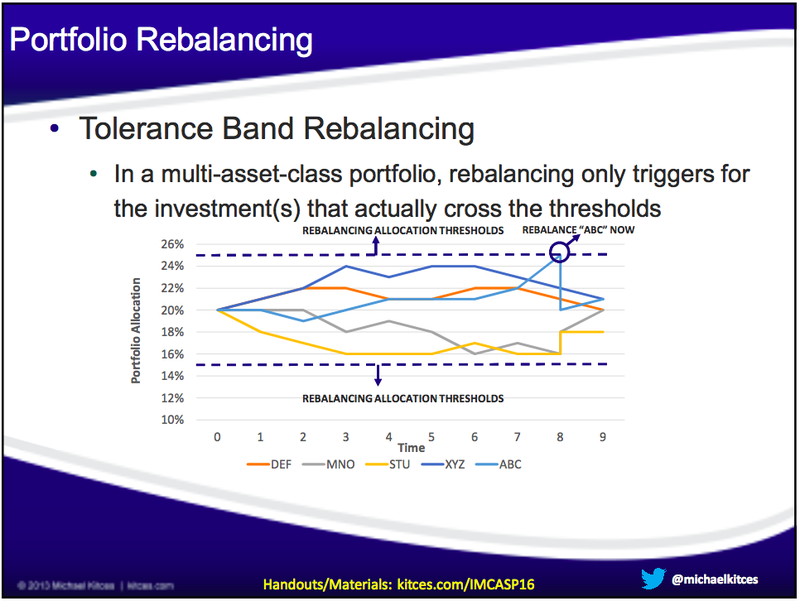 According to Kitces and Vanguard, scheduled rebalancing can create unnecessary transaction costs while not improve portfolio returns. Research suggests that setting tolerance bands to trigger rebalancing, facilitated by an automated software tool, can improve returns and reduce transaction costs. Tax consequences of rebalancing must be considered when following either strategy, so utilizing tax aware settings and tax-loss harvesting are critical in taxable accounts. If markets could be predicted and it was known when a bear market would begin, then utilizing alternative rebalancing approaches would probably create value, Hensrud-Ellingson proposed. But since no one can predict the future, implementing a consistent and repeatable rebalancing process is the prudent approach to maintaining the right portfolio for your clients. Portfolio rebalancing is complex because it must address the ever-evolving financial needs of real people. Selecting the right tools can made a big difference to a practice, and many advisors report that rebalancing software generated the best ROI of any technology investment they have ever made. Natalia Autenrieth contributed to this article. Great article Craig! I agree that smart tolerance bands combined with looking daily and rebalancing only when needed make for the best strategy.